How much does TopNotepad cost ? The pricing for TopNotepad starts at $12.5 per month. 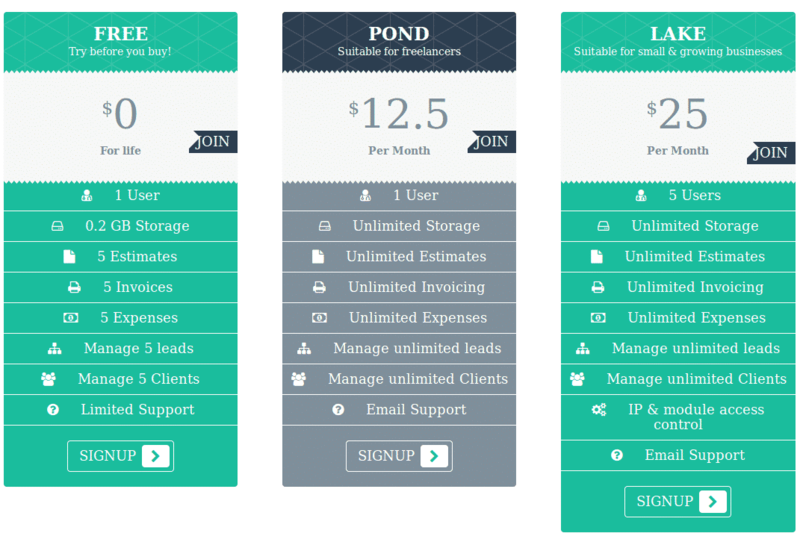 TopNotepad has 4 different plans such as - Pond at $12.5 per month, Lake at $25.0 per month, Sea Plan at $37.5 per month and Ocean Plan at $50.0 per month. TopNotepad also offers a Free Plan with limited features. 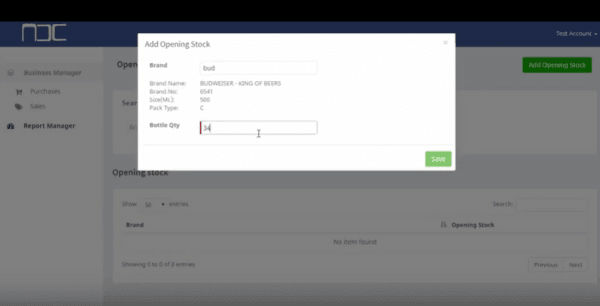 "This is the best Invoicing and accounting software I came across after trying 7 other tools"
Pros: This is a very useful tool in which we can make codes for HTML. This tool will give you information regarding any error in your code and you can fix it very easily. Cons: The only thing i found as a disadvantage in TopNotepad is that we can not work on different objects simultaneously. Cons: Alignment features need to be enhanced and support for different file type conversion. Cons: It is simply good that I haven't found any negatives. Pros: I can write down my notes for the day or what i gotta do without trying to find a pen and paper.